Wanna give this Reuleaux DNA200 a try? 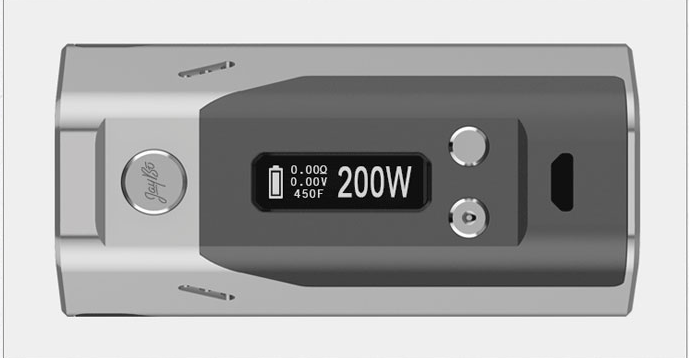 Are you deeply impressed by this Reuleaux DNA200? Unique design in appearance, compact hand feeling, irregular size, large display screen and easy, convenient operation of buttons, ventilation holes on the side for better protection of battery. This high-end and innovation Wismec product is really worthy your trying if you wanna take a further step into vaping and would like a better vaping experience. Are you still hesitated? Here is the official authorized online store with best price and premium quality guarantee on Wismec products. Reuleaux RX200S triple 18650 mod designed by Jaybo! Another new creation by Jaybo comes out! 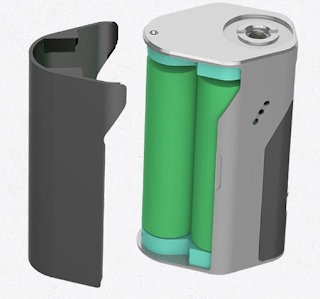 The innovative RX200S is so powerful with triple 18650 cells and still the magnetic back cover brings the great convenience of replacing cells or taking out cells. The big brightspot is the first adoption of 0.96inch large display screen with brand-new interface, which really makes it so easy to check the vaping information. If you are a fan of Wismec products or wanna give a new attempt on vaporization device, this fantastic stuff is really worthy trying!